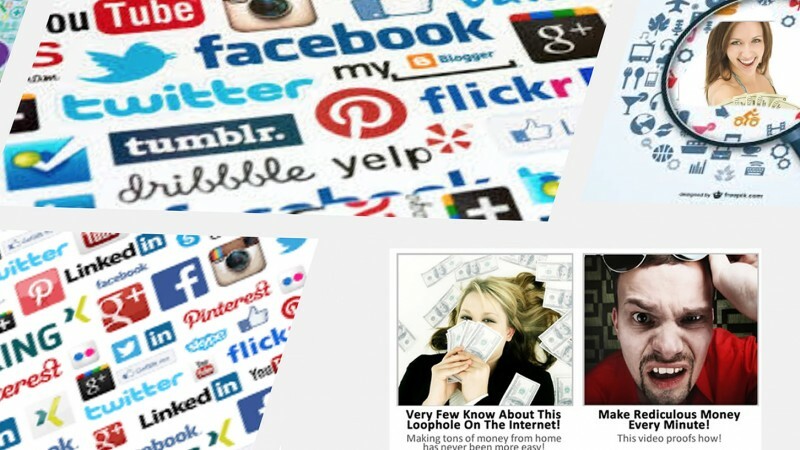 FoolProofMe - Flipping Money Scams on Social Networks! What Is a Money-Flipping Scam? According to Scambusters.org, money-flipping scams have been around for a long time. These are simple scams where someone tells you that they know a secret trick that can double or triple your money. All you have to do is give your money to them. Needless to say, they make a run with your money. You would think this scam is easy to spot, right? Well, you'd be surprised how many young people fall prey to money-flipping scams on social media every day, on Facebook, Instagram, Twitter, you name it. The scammers make it fun and appealing to participate by using pictures of pretty people swimming in money. They use appealing headlines such as "double or triple your $20 investment in minutes!" With a small investment like that, how much could you possibly lose? All the person wants is a little commission. Plus, they use normal-sounding profile names like John Robertson or Lucy Valdez, to make it all the more believable. Never use a prepaid card without thinking about it defensively. Well, let's say you need some (quick) cash and decide to participate. You "friend" or "follow" the scammer on the social network, he/she gives you their email or phone number, and you connect. So, you get your money card with a $200 balance. You are then told to provide the card details so the person can use this info to work around the money system and double your cash. They ask for the card number, pin number, time of receipt of transaction, etc. The next thing you know, you're unfriended or blocked on the social network. You never hear from the scammer again. The scammer is long gone and you lose all the cash on the prepaid money card. Never give out PIN numbers. Ever. Now, a bonus fact: Flipping scams are rotten, but prepaid cards can make sense. There are many prepaid cards available: VISA, MasterCard, Mango, PayPal, and MoneyPak are just a few. They all come with different regulations, prepaid amounts and fees. Learn how to use your credit card wisely. Start with our free FoolProof Solo program and work through Chapter 6: Sucker Punch.